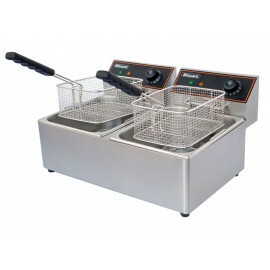 A compact and durable light duty fryer from the blizzard counter top cooking range. 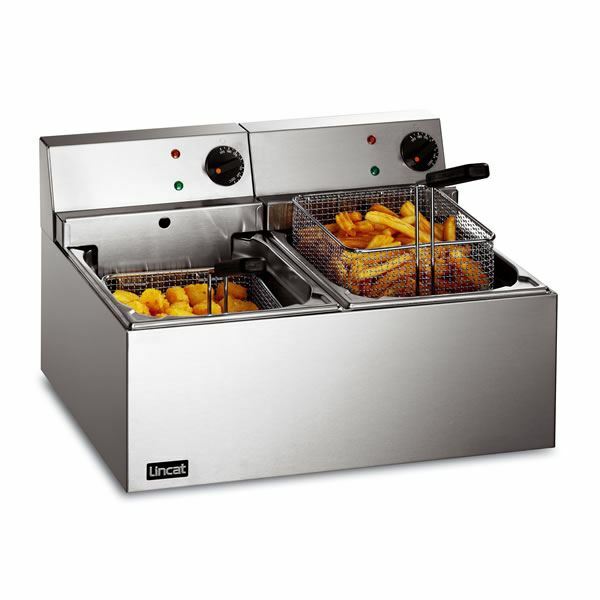 The unit has ful..
A compact and durable light duty twin tank fryer from the blizzard counter top cooking range. 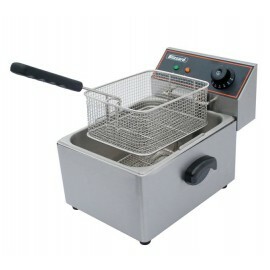 The un.. 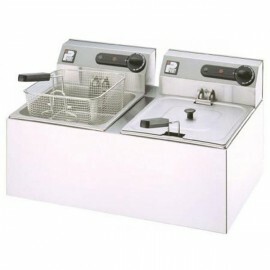 Product Information External Dimensions: H310 x W600 x D365mm (540mm deep with handle) ..